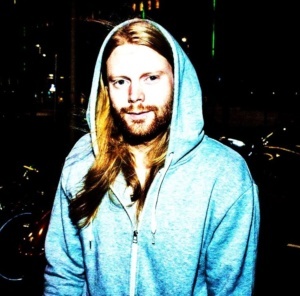 Aron Mutsaars aka DE VIKING is a DJ & producer from Rotterdam. He is one of the driving musical forces behind "The House of Boys" concept, one of the most succesfull techno & techno electro parties in the gay scene in Rotterdam. His style is a dynamic blend of House, Deep House, and Techno.... and sometimes hard techno. On Saturday 11 th of November we are happy to have him back in the line up @ Herr Zimmerman's Absinth Party!